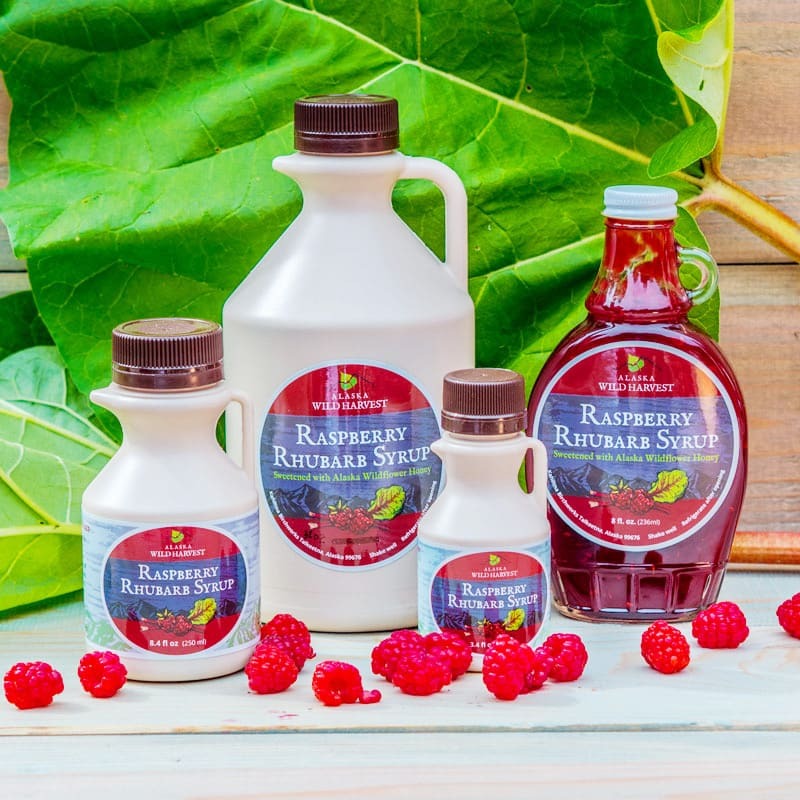 Enjoy all the delightful flavors of three wild berries. A mix of berries, sweeteners, and spices. PIck from two sizes. Our mixed berry jam contains all the deep flavors and healthful properties of the three wild berries. It contains 60% berries (a mix of blueberries, lingonberries, and salmonberries), sugar, wildflower honey, lemon juice, orange peel,Pomona’s low-sugar pectin, and citric acid. Delightful blend of flavors in a 3.7 or 6.3 ounce jar.6.3 oz jar.